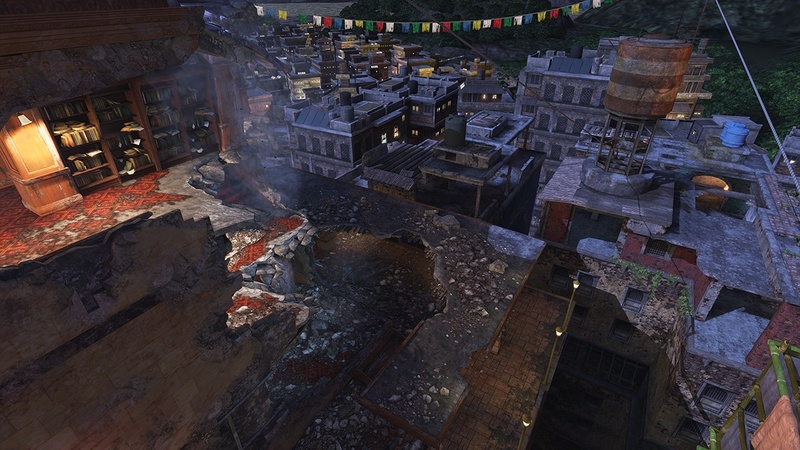 You have to give Nathan Drake credit: He never fights in boring places. 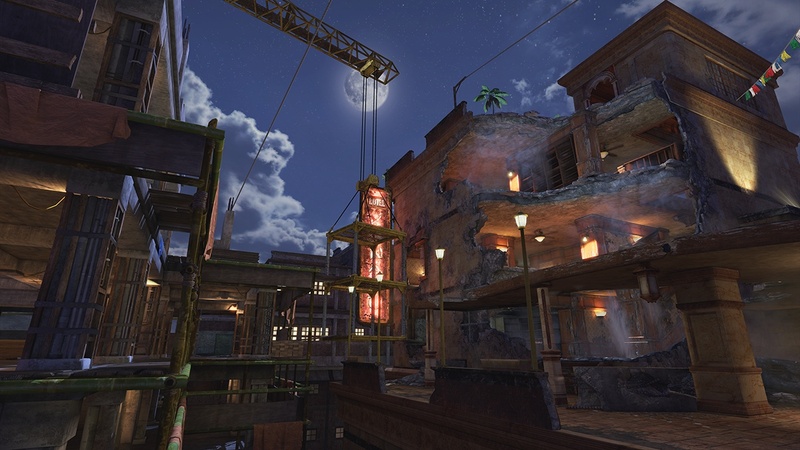 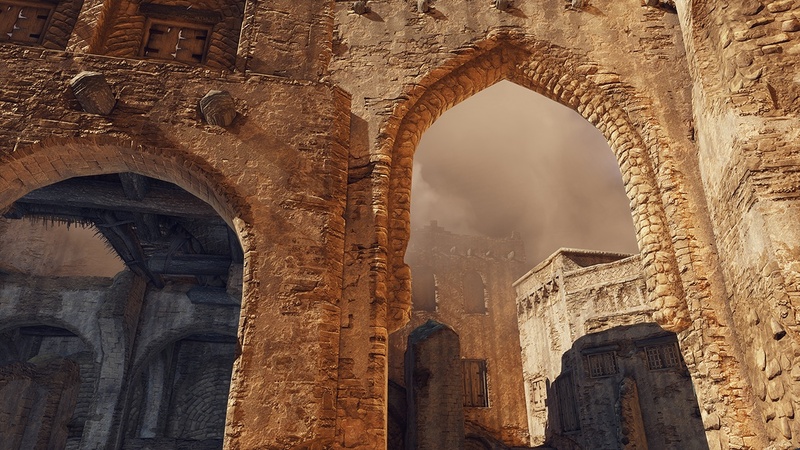 Uncharted 3 won't just be about infiltrating airfields, sneaking onto planes and nearly drowning in battered ships in the single player game, there's also going to be the opportunity to pit your skills against other players online, to see who's the best wise-cracking treasure hunter around. 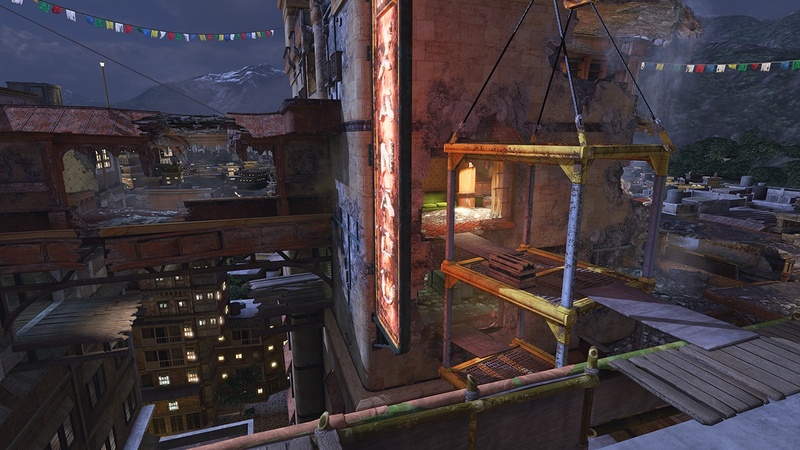 These new screens show off some of the far-flung locales in which you will do battle with your rivals. 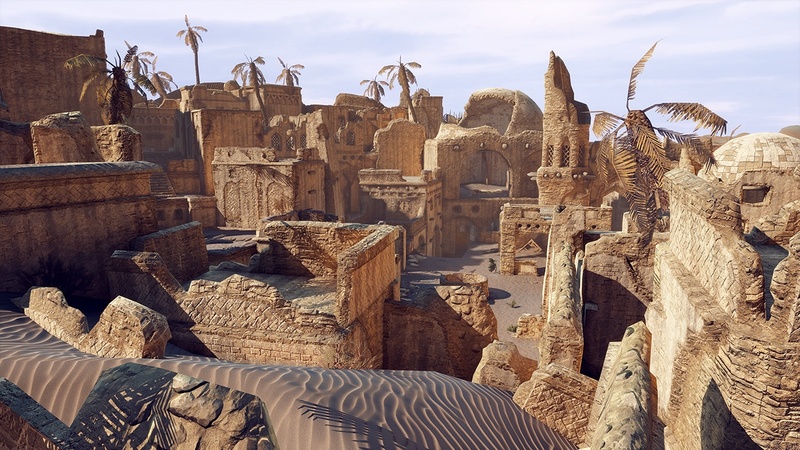 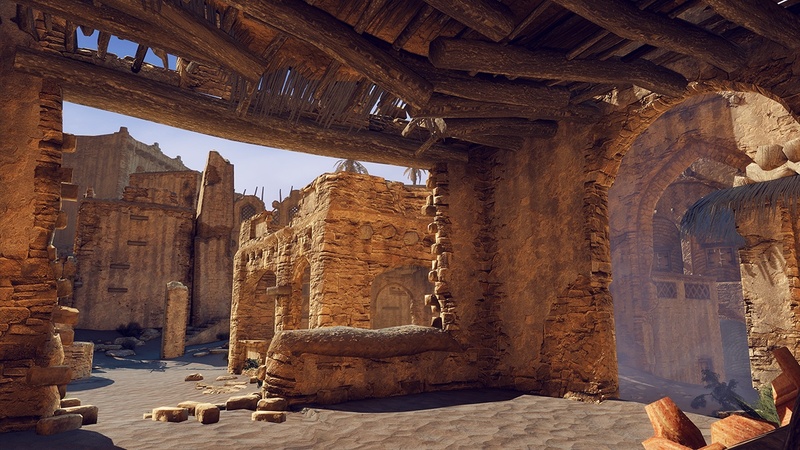 The first level is a distinctly Middle Eastern looking abandoned desert village, and the second is a labyrinthine, dilapidated high rise with a neon sign proclaiming it to be the "Hotel Xanadu." 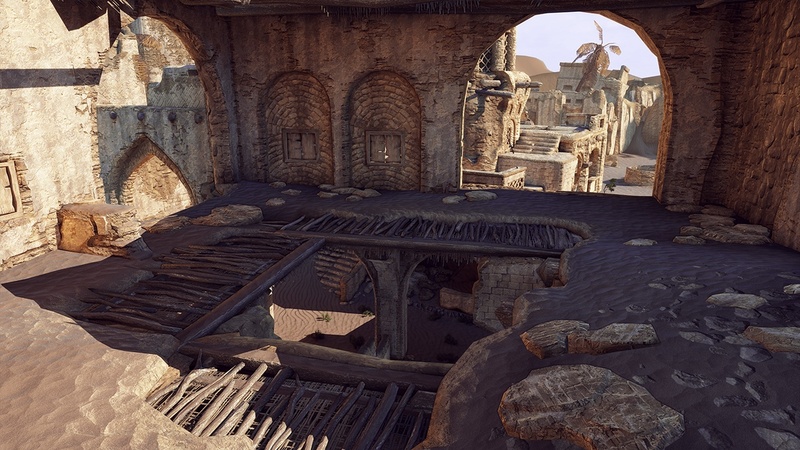 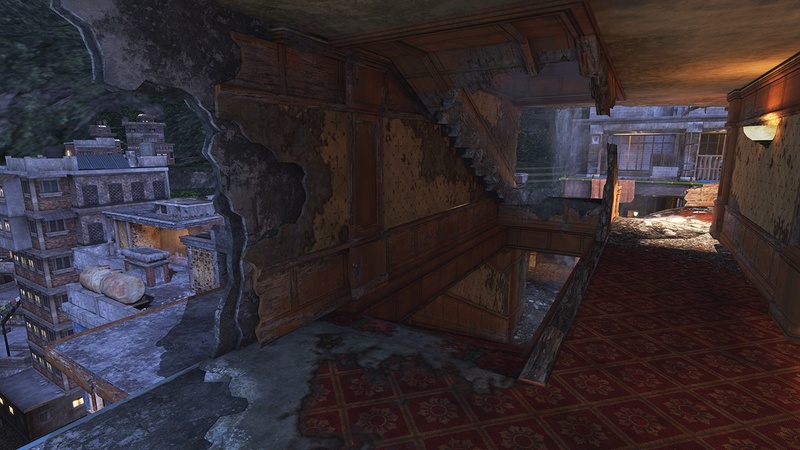 As you might expect, both levels are multi-leveled affairs with lots of cover to hide behind and gaps to leap. 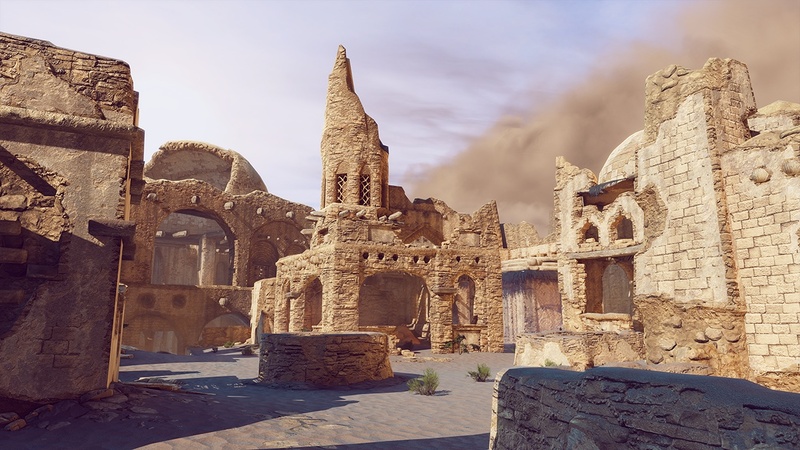 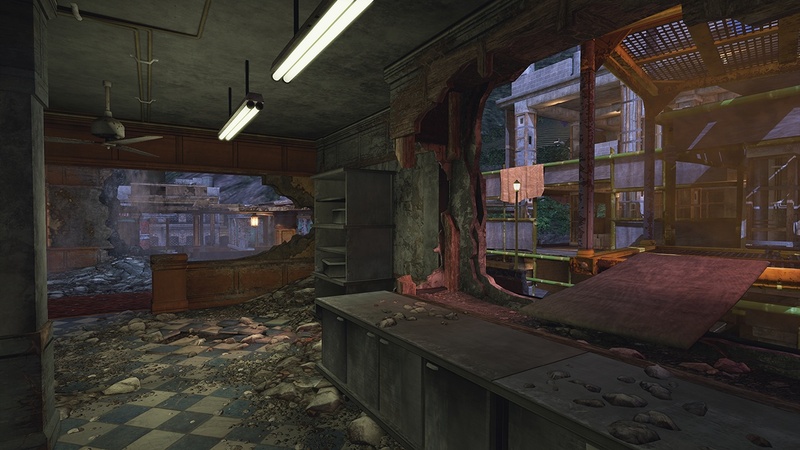 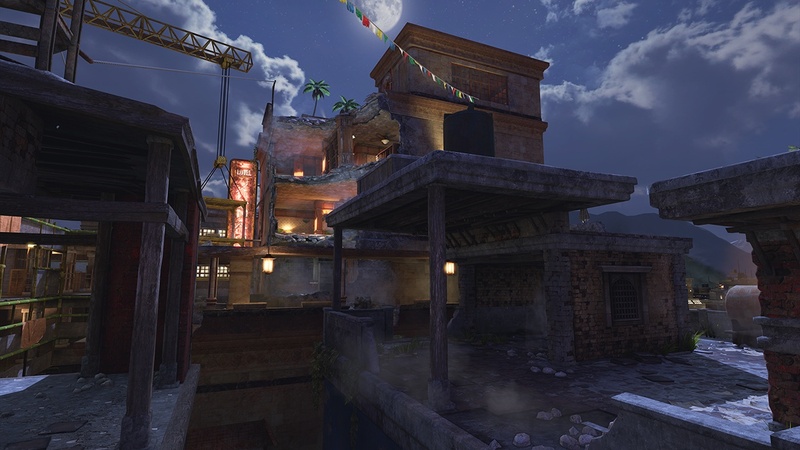 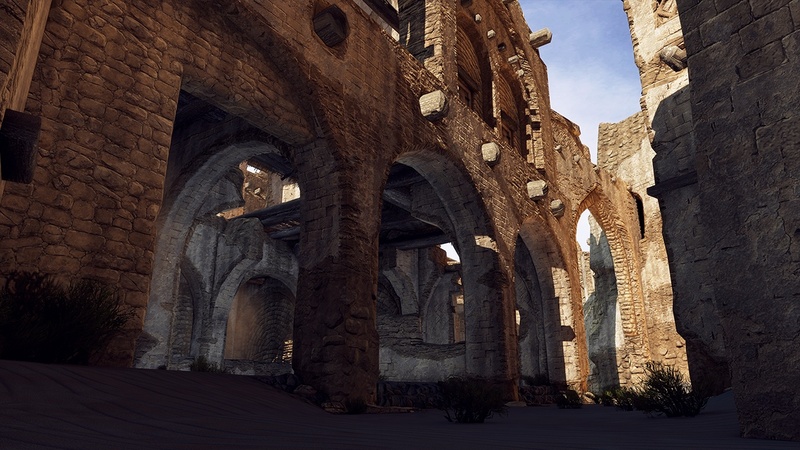 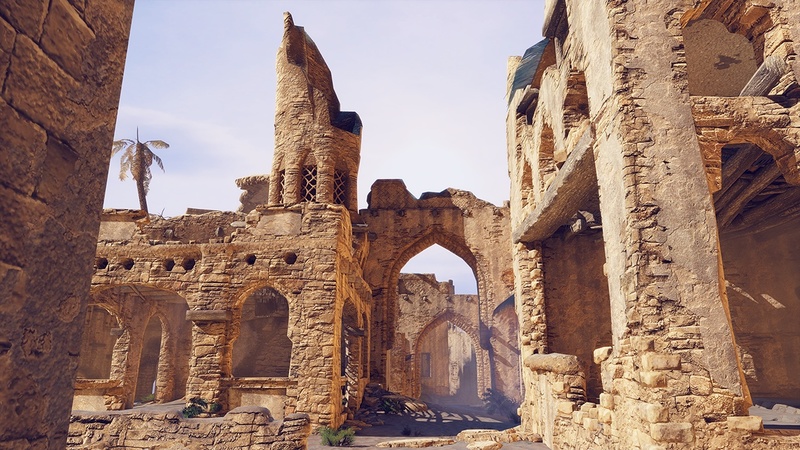 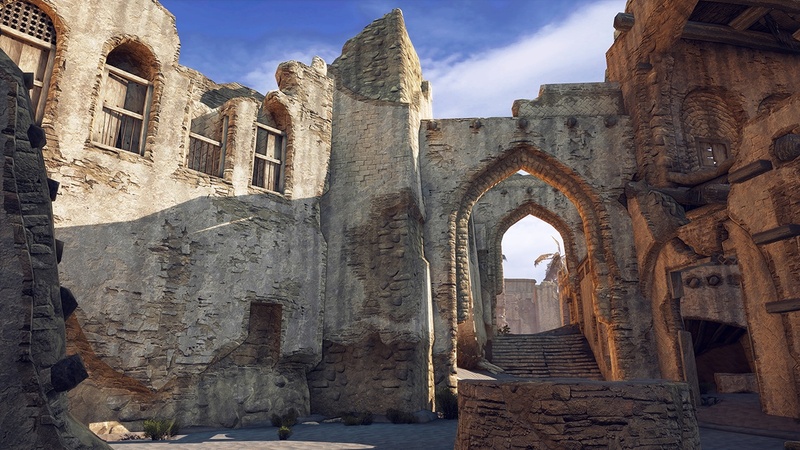 The two new levels join the previously revealed Airfield and Chateau multiplayer maps, on which players will be able to enjoy in a variety of multiplayer modes, some new, some old. 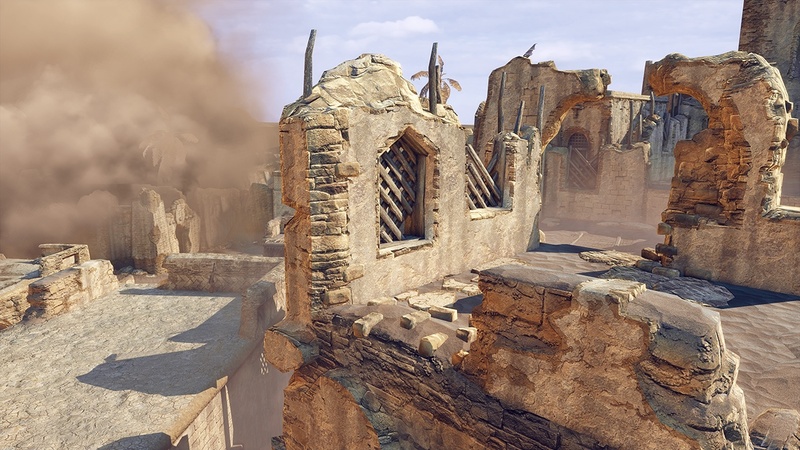 The Three Team Deathmatch, where three teams of two players fight amongst themselves, sounds particularly interesting.